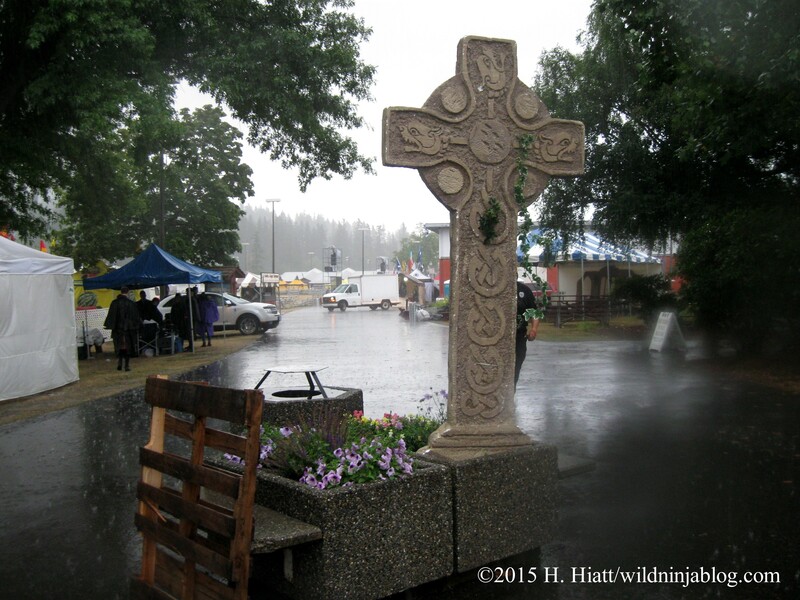 Every July in Enumclaw, Washington, near the southern border of King County, a fabulous festival is held at the old fairgrounds. 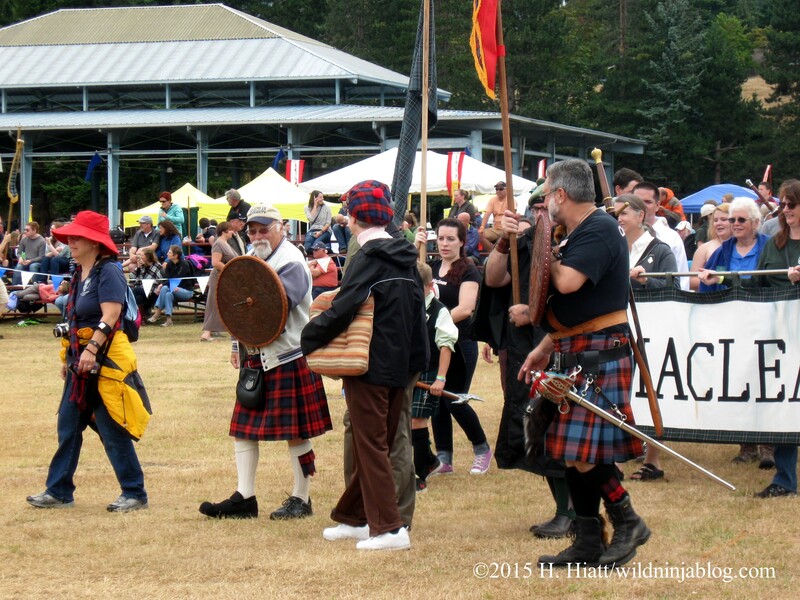 There is something for everyone– all genres of Celtic music from the traditional to modern Celtic rock, athletic events, food, a kennel show, livestock, clan booths, lectures, processions, pipe and drum competitions, dancers, and dramas that showcase real weapons. 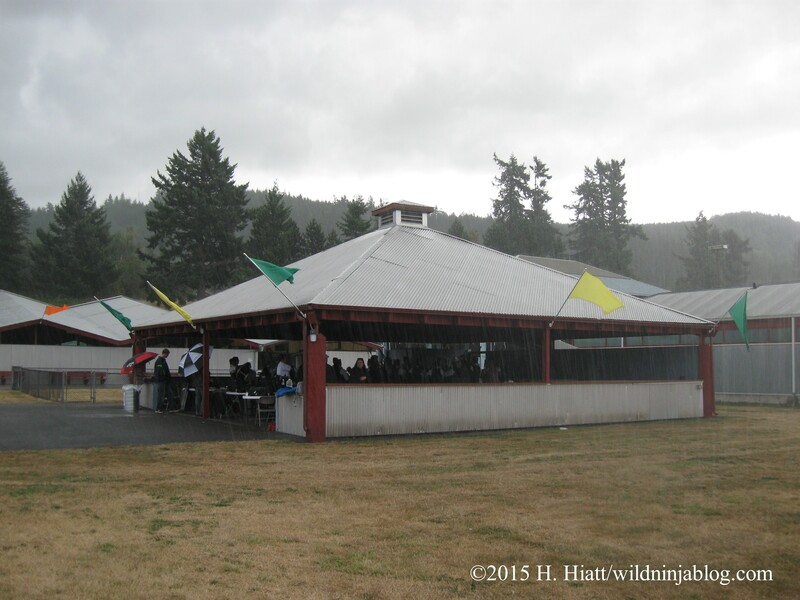 Bellingham, Tacoma (Graham), Skagit County, Whidbey Island, Prosser, Kelso, and Spokane all have similar events during the late spring and summer that are worth attending. 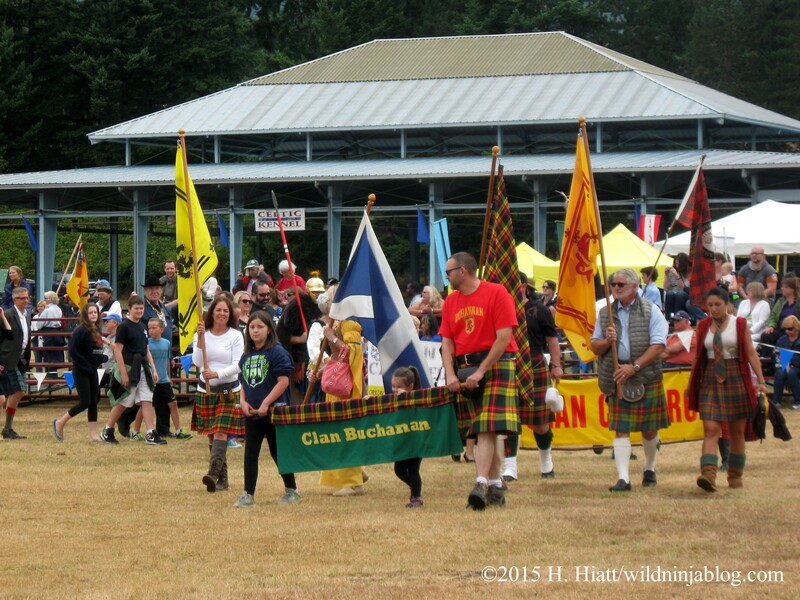 The 69th Annual Pacific Northwest Highland Games and Clan Gathering can easily attract 25,000 to 30,000 people because of its rich offerings. 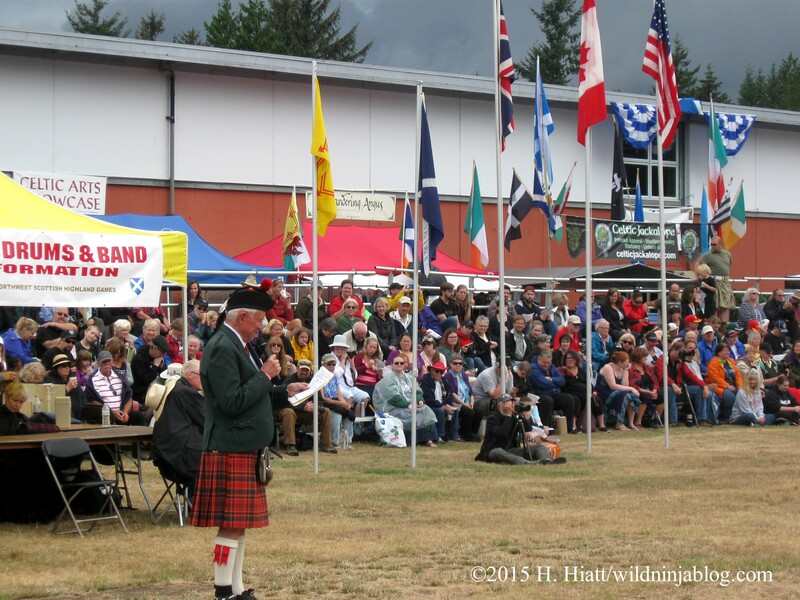 You don’t have to be Scottish to attend– as on St. Patrick’s Day when everyone is Irish, here everyone is at least a little Scottish (the Welsh always have a booth too). And keep in mind that not everyone who is Scottish is white– Scottish descendants come in all shades and sizes. 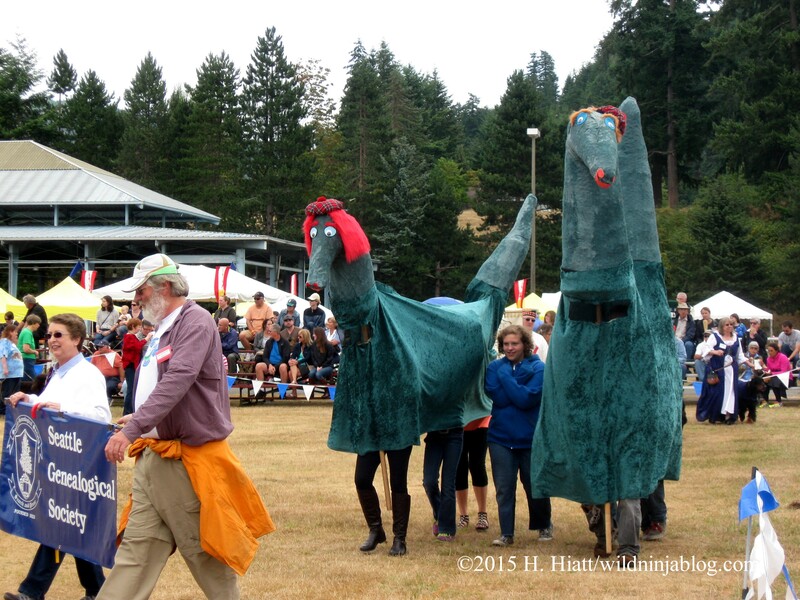 There are always certain dignitaries present at these events. During the formal kickoff of the games midday, they are introduced and a benediction is given. 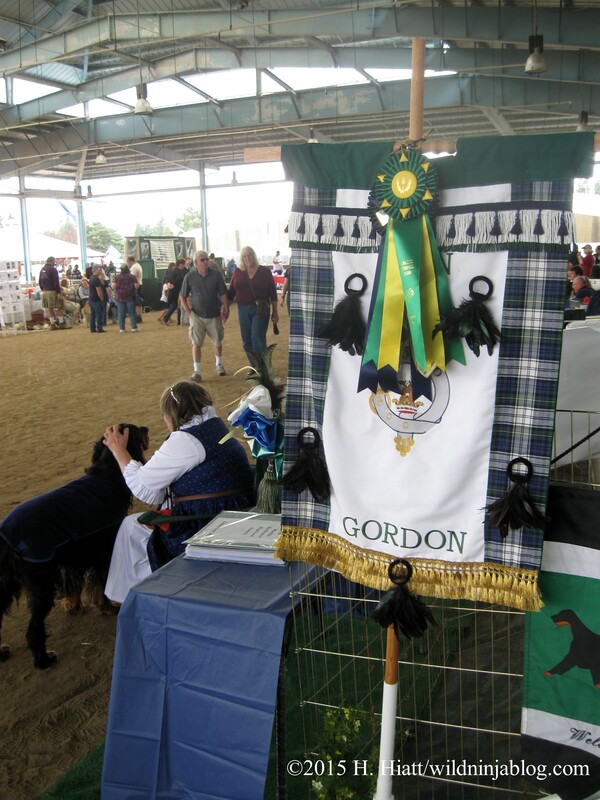 These formalities are followed by a procession of the clans in alphabetical order followed by the traditional dog breeds featured in the kennel show. Here, Clan Buchanan takes to the green (which was pretty crispy looking after an unusually hot summer lacking any meaningful rain). 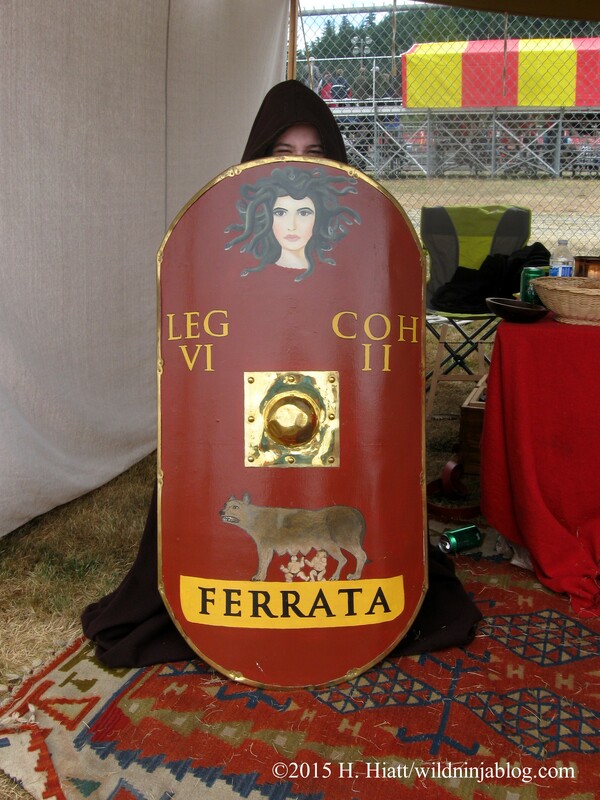 Note the leather shields and weaponry. 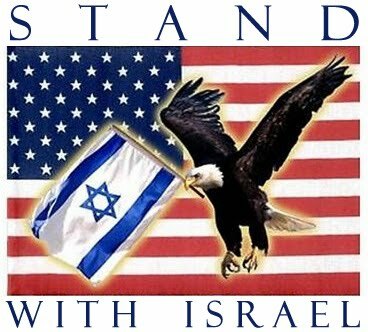 It’s refreshing to be in open carry sword territory. Mr. and Mrs. Nessie accompany the Seattle Genealogical Society. Later I found them posing for photos near the entrance to one of the exhibit halls. Normally elusive, they know they’re among friends at the games. 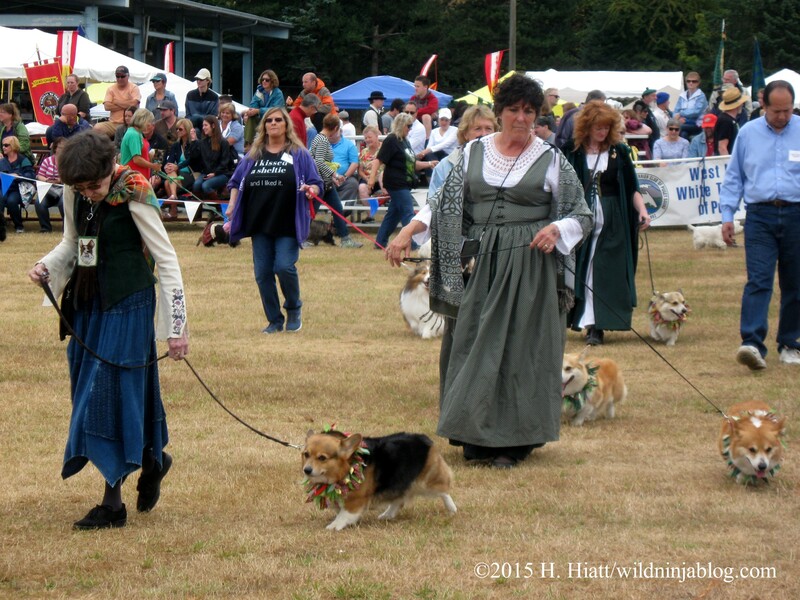 The Corgis– a favorite of the Queen of England– are one of many Celtic breeds strutting their stuff. 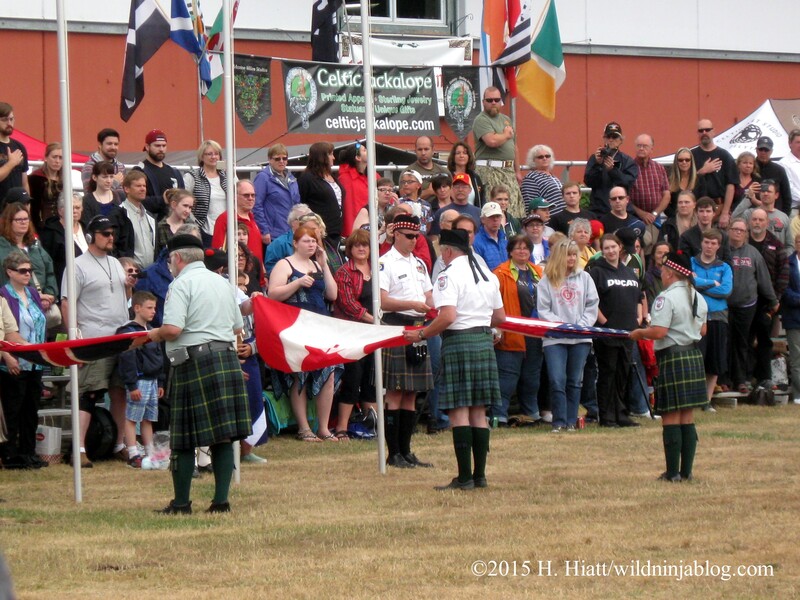 The 79th New York Cameron Highlanders are a fixture at such events and provide a three-volley salute at the opening ceremonies. 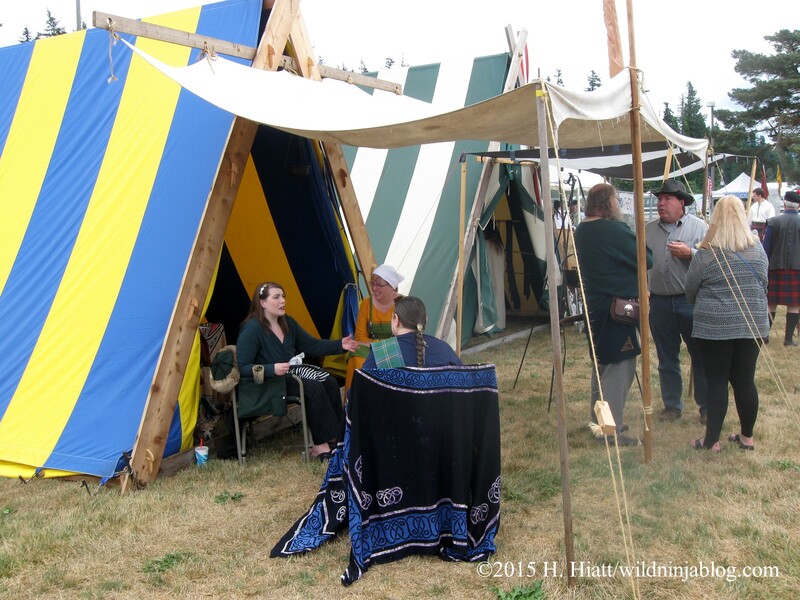 Everything at their encampment is meant to appear authentic, so if you blocked out the surrounding tents, you’d suddenly find yourself in another century. From the modern to the ancient, all manner of wares are sold here. Yes, you too can own a cannon and use it to jolt your oblivious neighbors back to reality next time they have a large crowd singing drunken karaoke classics of the ’80s until midnight. The Romans made an appearance for the first time. They occupied Britain for hundreds of years and are a huge part of our history. Arthur himself may have been at least part Roman. 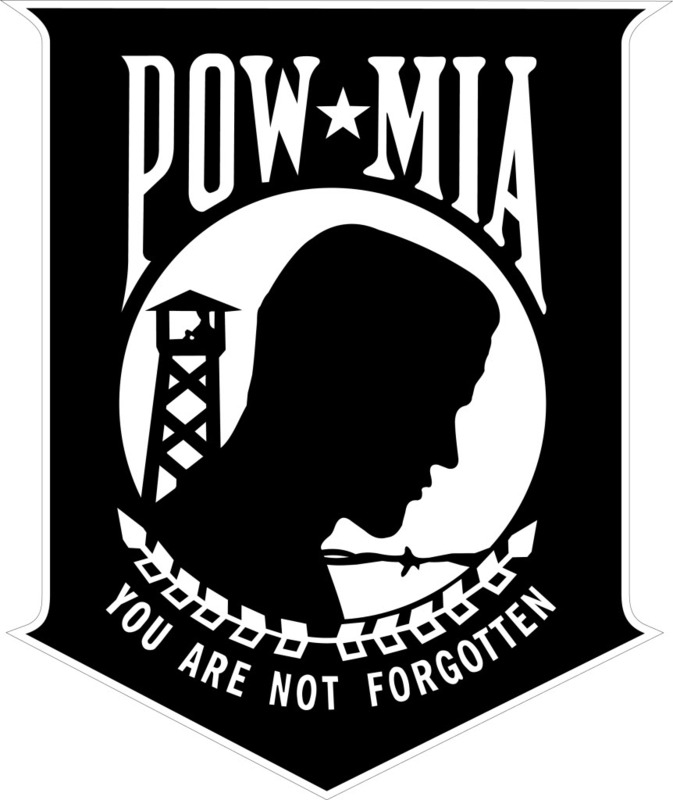 One of my clan names has Latin roots. 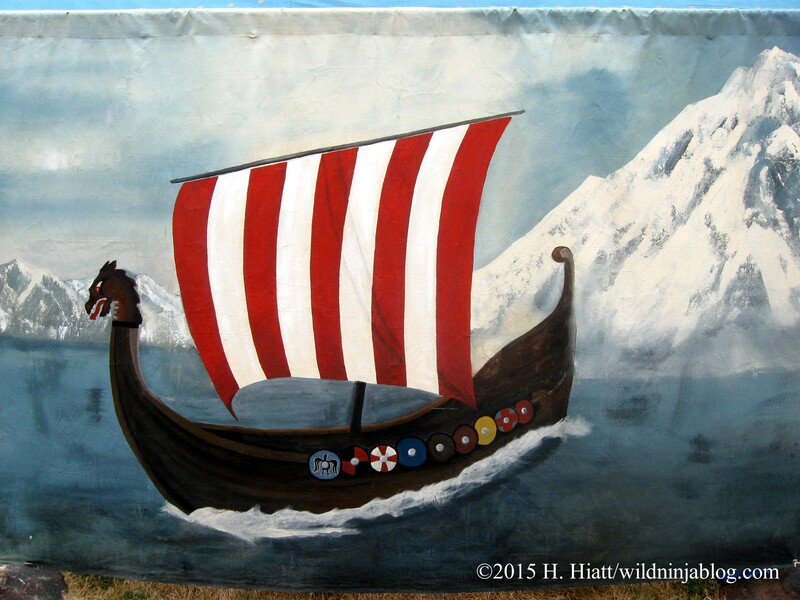 Our Viking brethren camp out with the clans and remind us of the other large invasion that integrated itself into the local culture and gene pool. The Scottish Court. I remembered to curtsy after taking the photo. 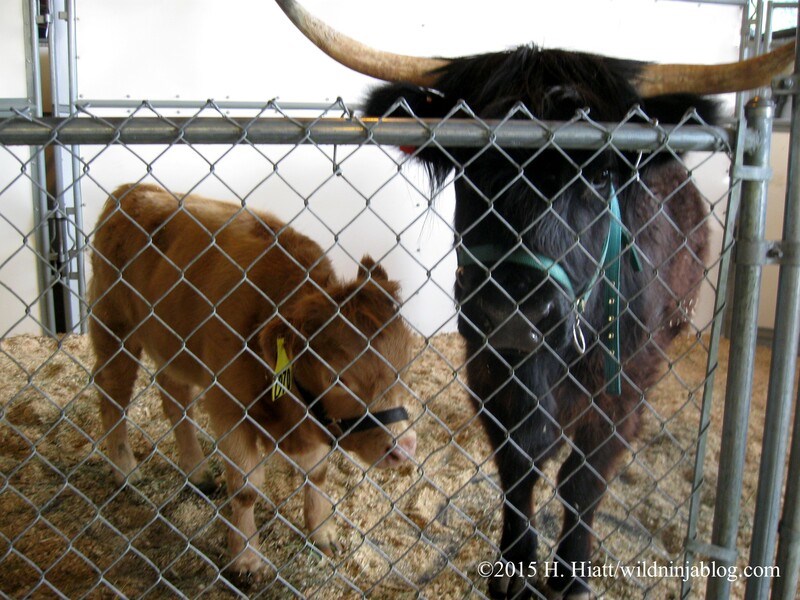 There are always traditional Highland animals on hand, such as sheep, cattle, and ponies. This mama cow and calf were interested in all the people wanting to pet them, but mama’s horns easily clanged against the metal fencing, unintentionally startling many. 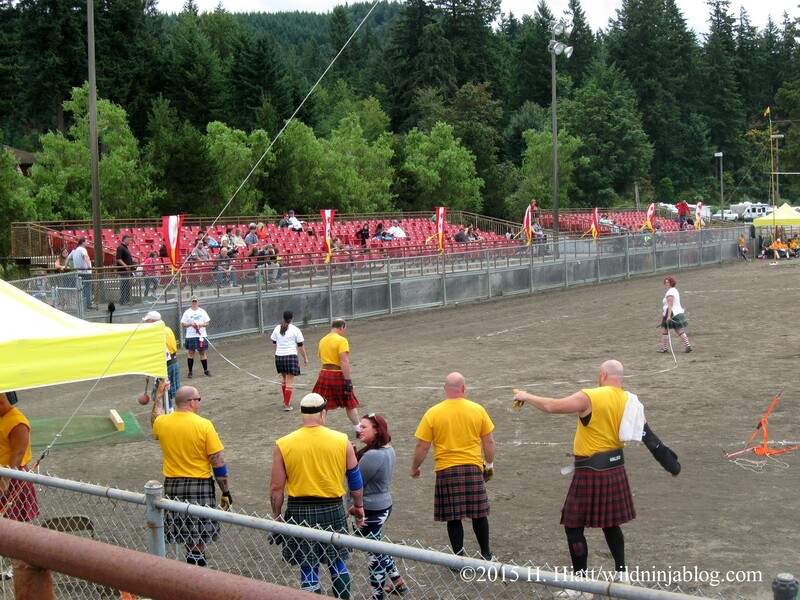 Do you know the caber toss? The crowds get very involved with this event. 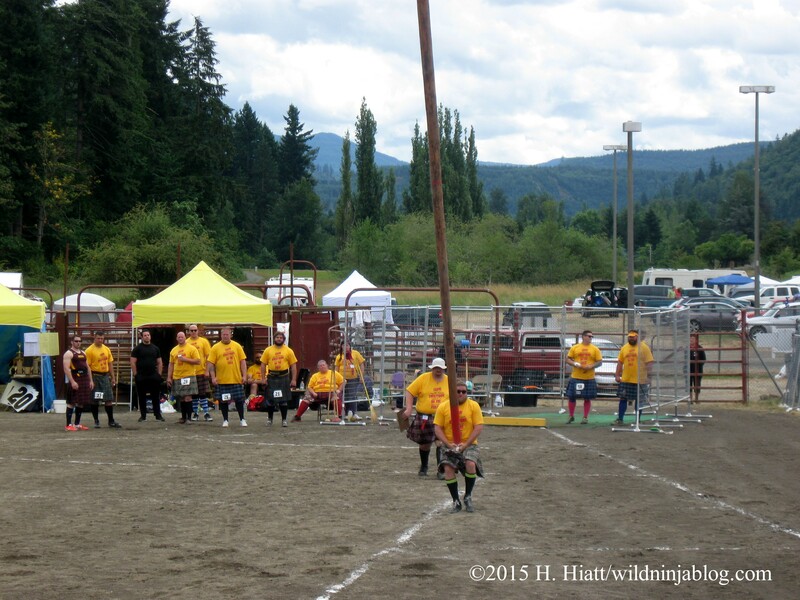 The caber is a pole nearly 20 feet long that weighs 175 pounds or so. 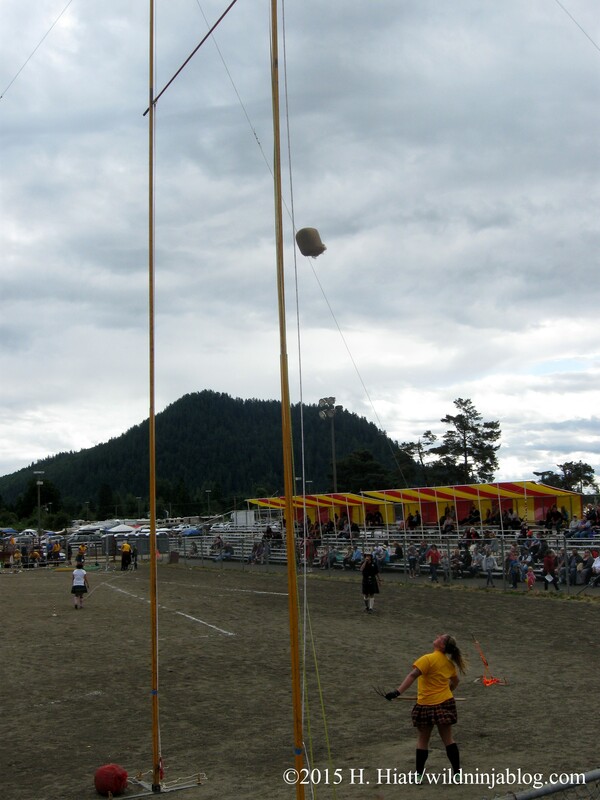 Competitors must pick it up and toss it so that it flips end to end, trying to achieve the straightest toss possible. You should see the size of some of these guys. The announcers made the athletic events especially entertaining this year (what was that about the guy from Baton Rouge and The Waterboy?). Looking over the grandstands to the south. The weather would be hot, then cold, then sprinkle, then burst out in sunshine. We were putting our jackets on and taking them off so often we must have looked like a flash mob doing some sort of routine. 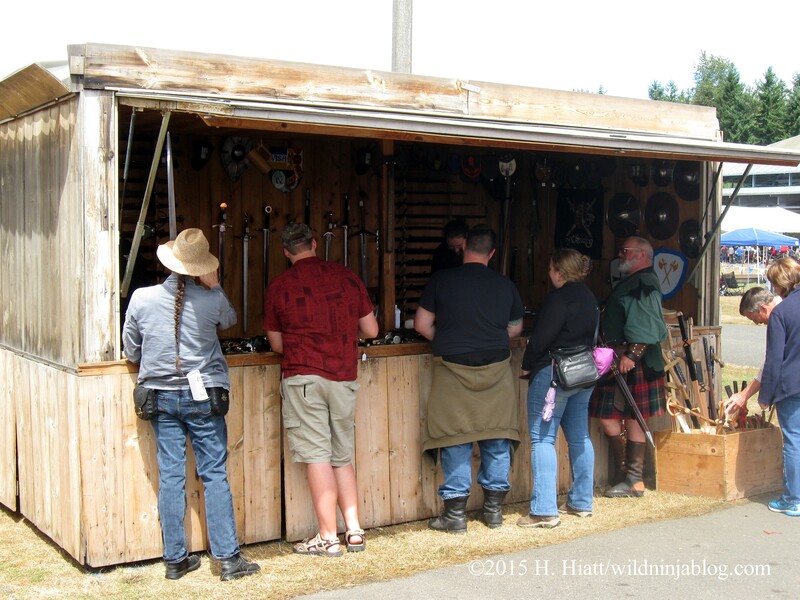 More big burly men in kilts. This weight throw event seemed to be populated by Stone Cold Steve Austin lookalikes with one supersized Guy Fieri-esque contender. The ball and chain they are throwing weighs well upwards of 50 pounds– and these guys could throw. 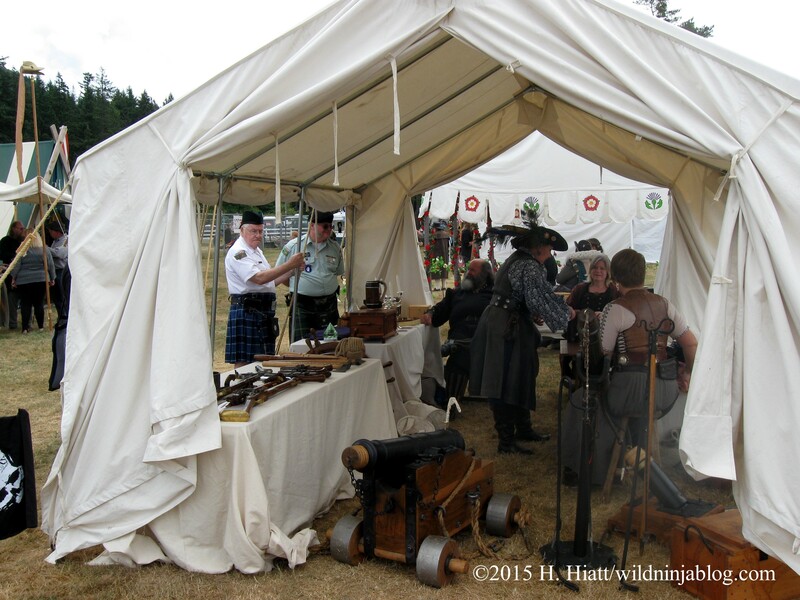 What’s a Scottish event without a good weapons cache? This is one of many vendors at the games. This fine chap attends every year. 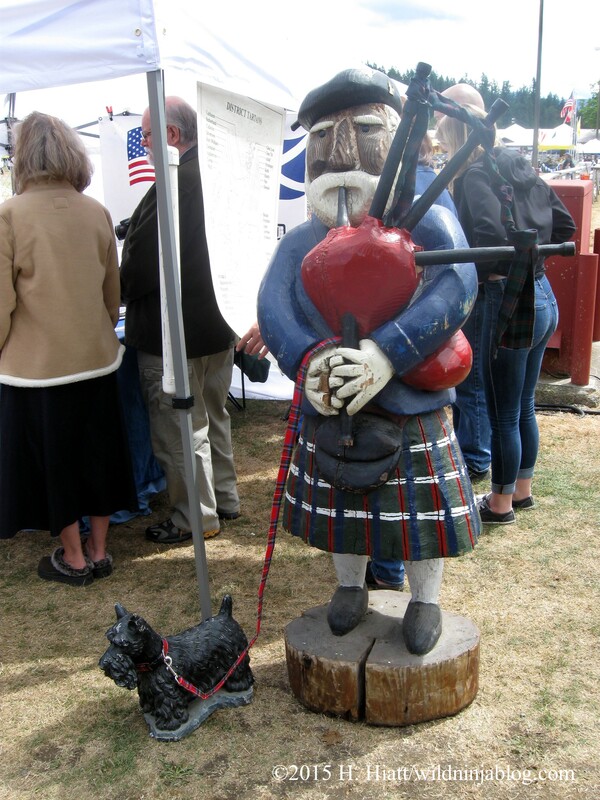 This time he was accompanied by a Scottie that evidently didn’t mind his blaring bagpipes. 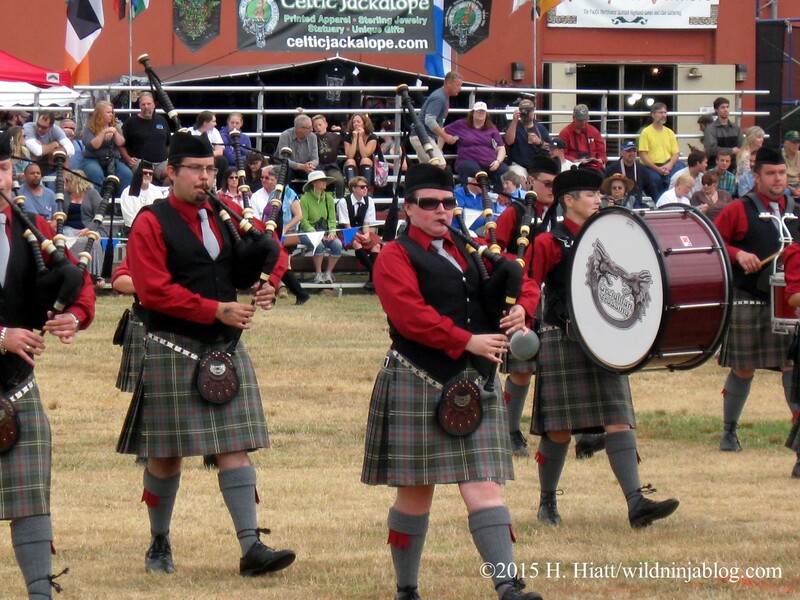 One of the many bands competing at the games, the Robert Malcolm Memorial Pipe Band, who received several awards. Pirates beware: your curly fries are a hot commodity. 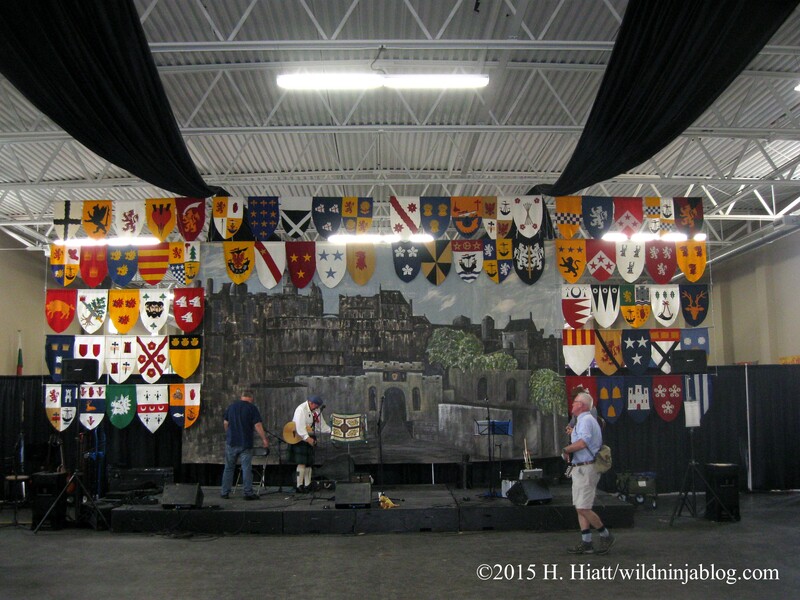 Each clan booth has its own decor and insignia. 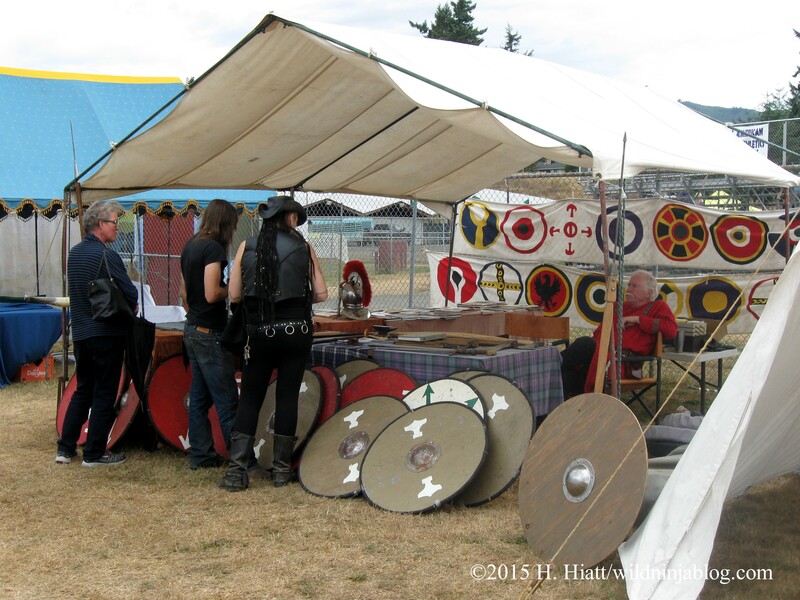 If you’re from that or an associated clan, you can hang out at their booth like family… because you are. There were many beautiful dogs here, among them Gordon Setters. You can stop and pet each breed. Some handlers even keep a dog up on a table for easy access. Bagpiping isn’t just a man’s game. 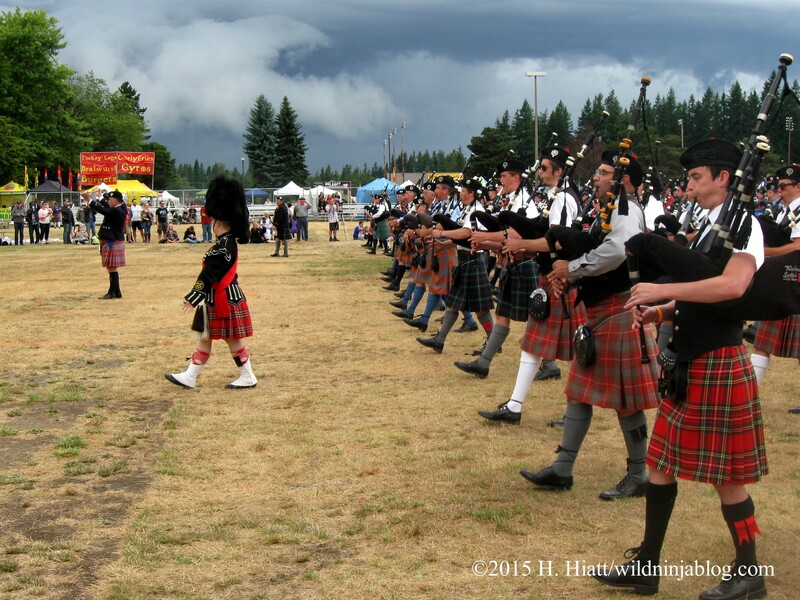 Pipers and drummers are male and female, young and old. Here CJ Henderson, Aaron Shaw, and Tiki King of the Wicked Tinkers rouse the crowd with their high energy Tribal Celtic madness. At first glance you might wonder what a didgeridoo is doing among kilts, but this Aboriginal alpenhorn and its Bronze Age cousin make this group. Henderson can do things with a didgeridoo that I didn’t know a didgeridoo was designed to do. 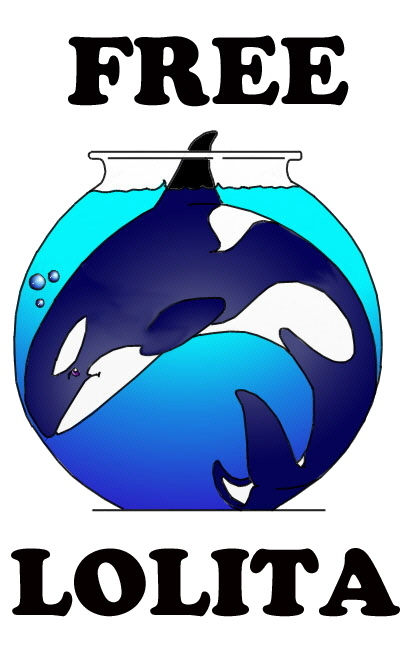 He and his enviable circular breathing can turn the didge into a beat box, brass band, 2000-foot deep beluga, bass clarion, and a bevy of other functions. 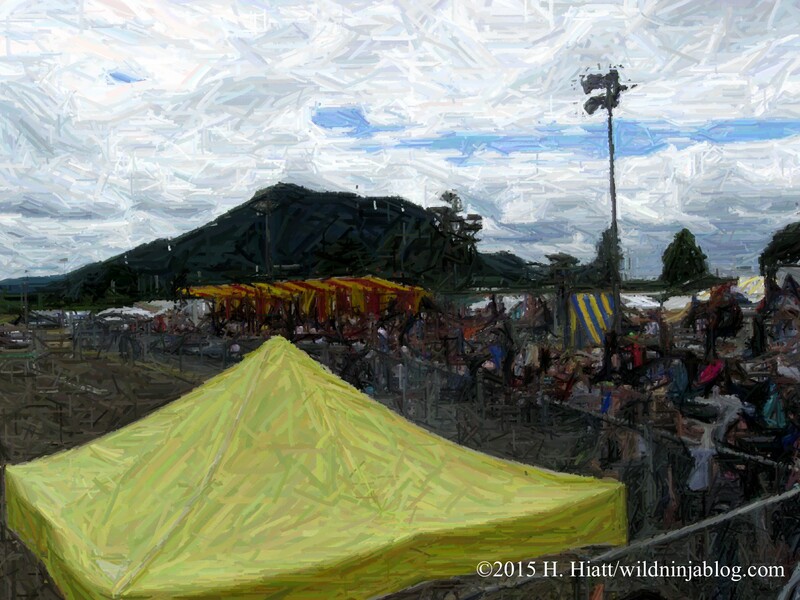 He also used it to poke the awning above to drain off pooled water, cheering loudly along with the audience as he found yet another use for his caber-like companion. These guys sing, play multiple instruments, banter, and even parade off and on the stage during performances. Henderson also plays a mean bodhran, and Shaw is like the Slash of pipe players. This might look easy. It’s not. These women are competing in the sheaf toss, which means securing a 10-pound burlap bag on a pitchfork, then tossing it behind you in an effort to clear a bar that can be set 20-something feet high. One world record was nearly set today– the woman in that class was nearing 30 feet. Why not pick up a shield for the kids? They can be used for fighting, sledding, home defense, fort building, serving meals, and when not in use, as bedroom decor. 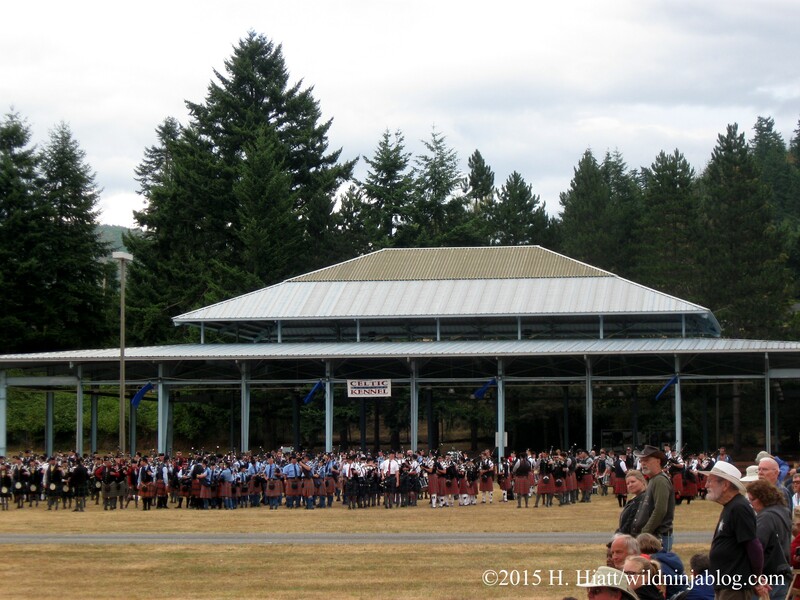 At the closing ceremonies, all the pipe bands come together on the main lawn and march to the grandstands. It really is like seeing an army assembled. The master of ceremonies announces the results of the weekend’s competitions. The musicians march forward as they play in unison. 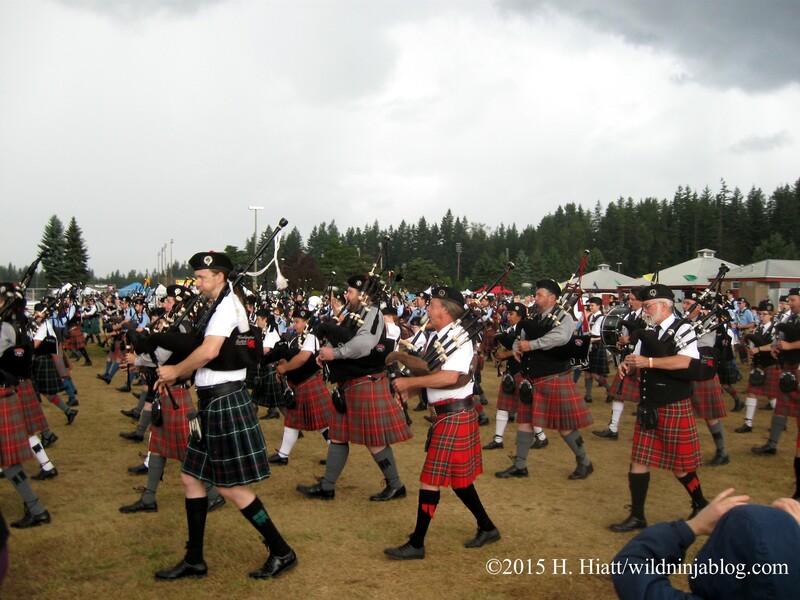 If you’ve never heard hundreds of bagpipers at once, you need to. Put it on your bucket list. It will rouse your Scottish blood something fierce. Note the looming clouds to the north. 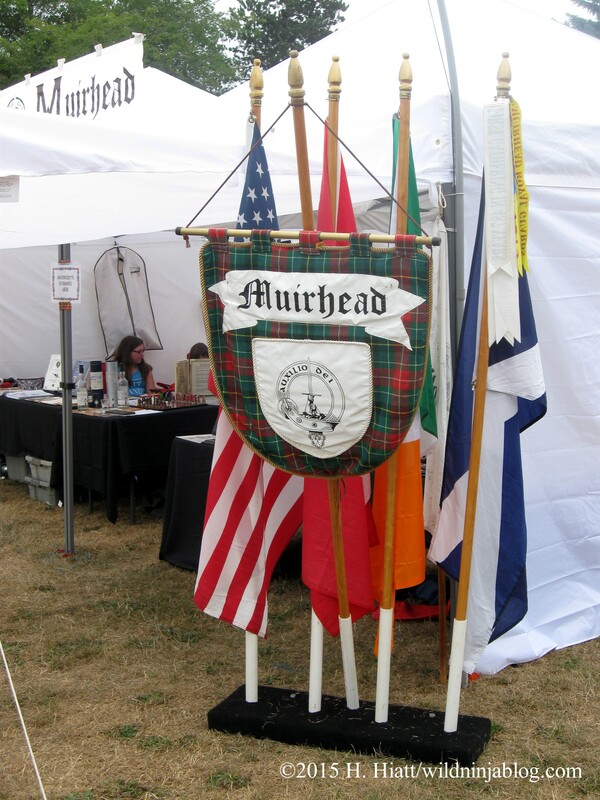 The Scottish American Military Society folds our flags. 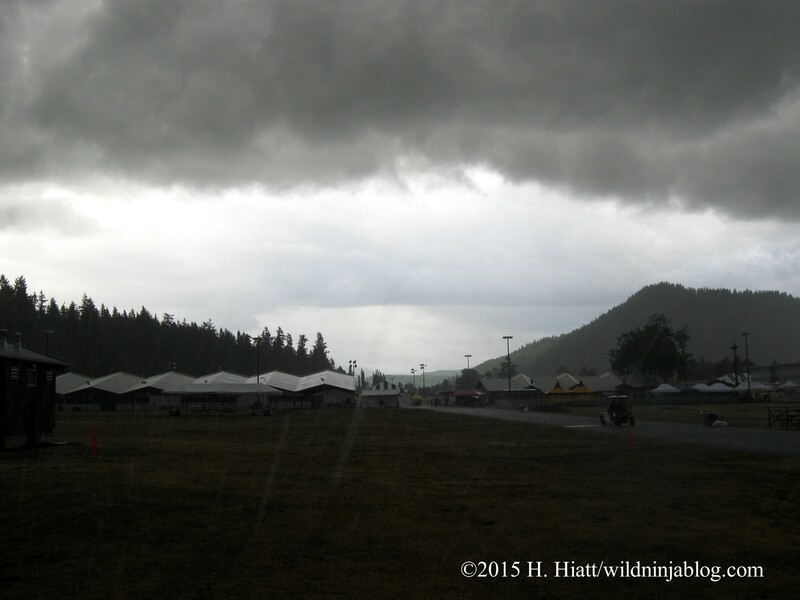 See the menacing cloud lowering itself to the left? This is why the emcee told the audience he was going to hurry. I also hoped that the doves that were just released would hurry home because there were at least three eagles soaring on updrafts close by. Go doves, go! 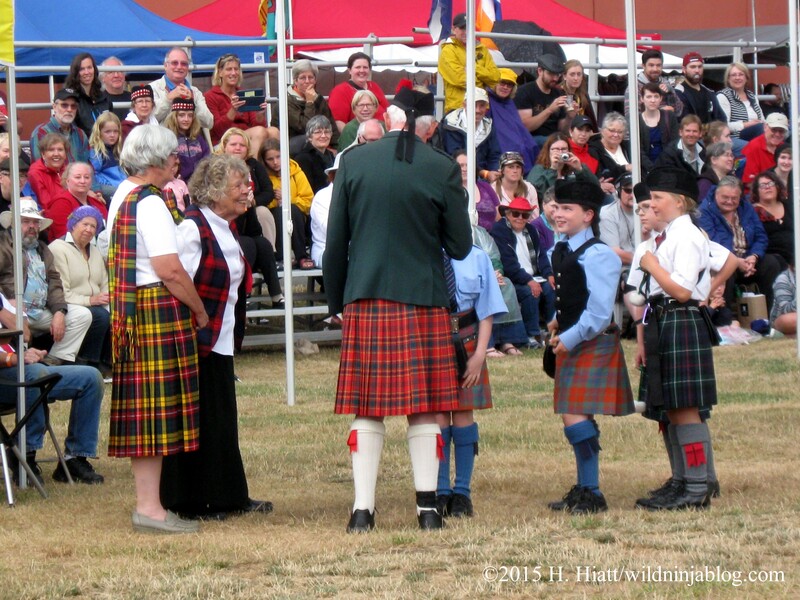 All pipers and drummers 10 years of age and younger were called forward to be recognized. Almost done… fists in the air like you just don’t care… WHOOO…. Just as the bands retreated, the floodgates of heaven opened. 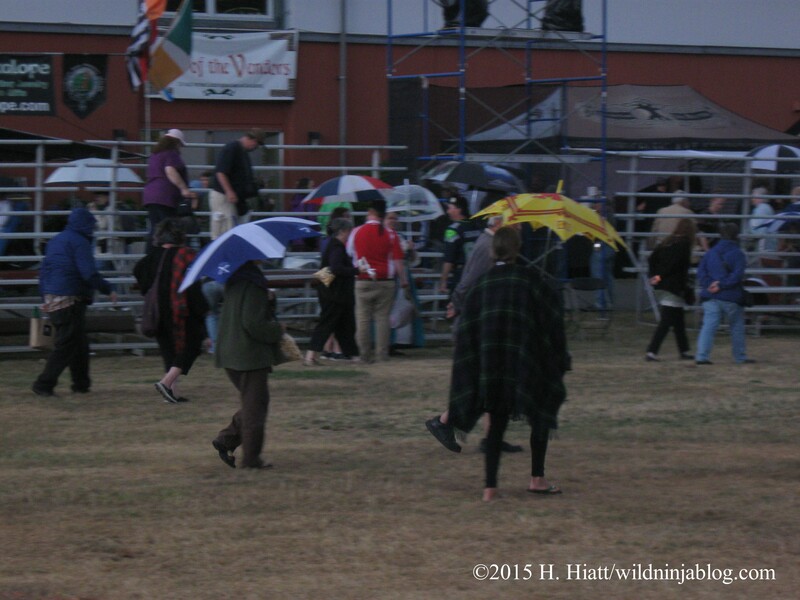 Even the bumbershoots were Scottish on this day. 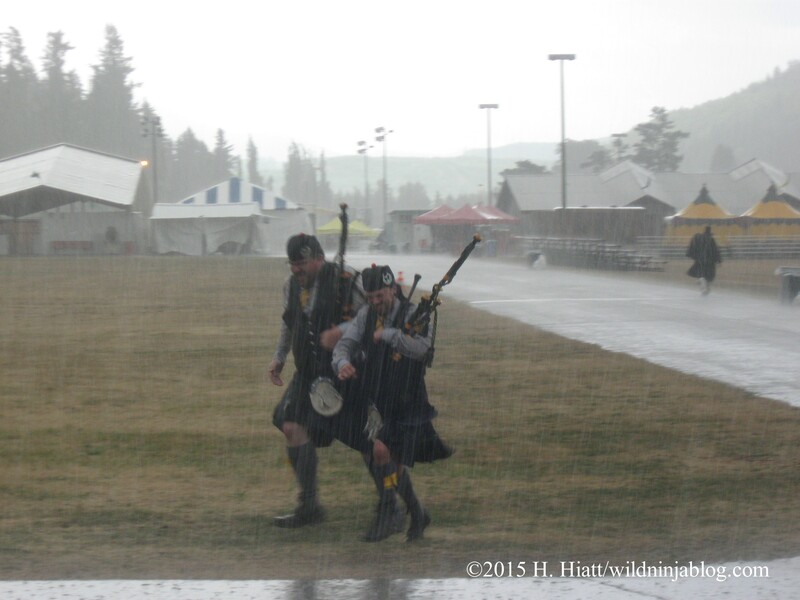 Despite the torrential rain and thunder, this merry band of competitors found an available shelter and continued to play and cheer. The fairgrounds emptied quickly. We were soaked to the skin in about two minutes. These two gentlemen were among the last off the lawn as they sprinted for shelter. 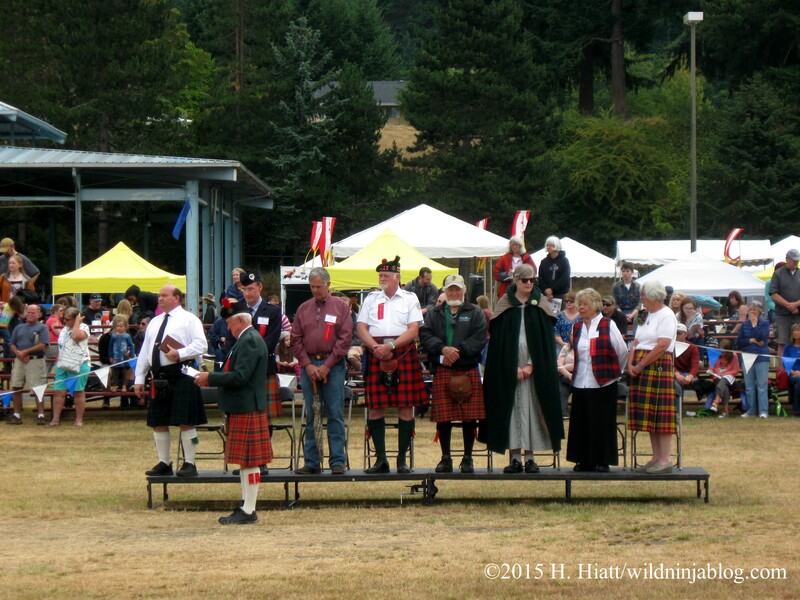 Next year will be the 70th Annual Pacific Northwest Highland Games and Clan Gathering. This year it cost $17 per adult per day and $12 per child over five. The two-day passes are a better deal. 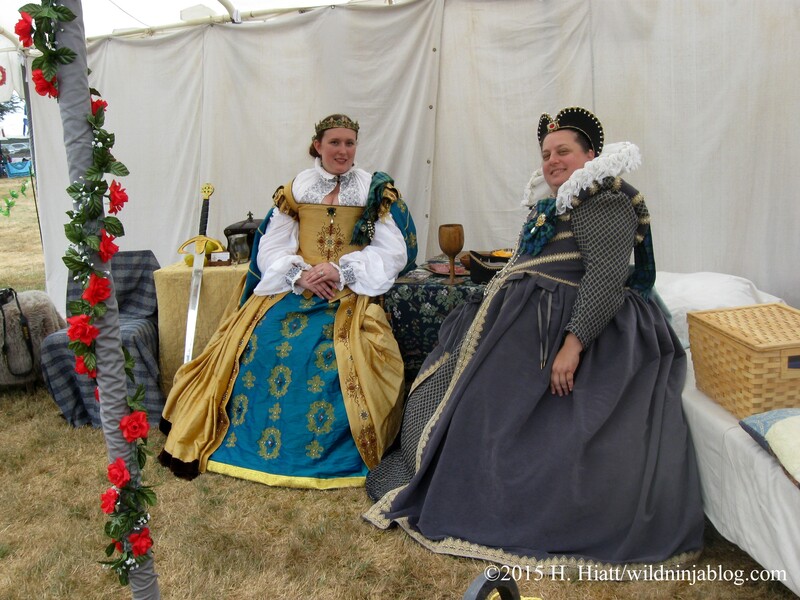 Admission is cash only, so if you didn’t bring enough, the onsite ATM charges nasty little fees. Parking costs about $5; many homeowners across the street and the hotel down the block offer parking spots. 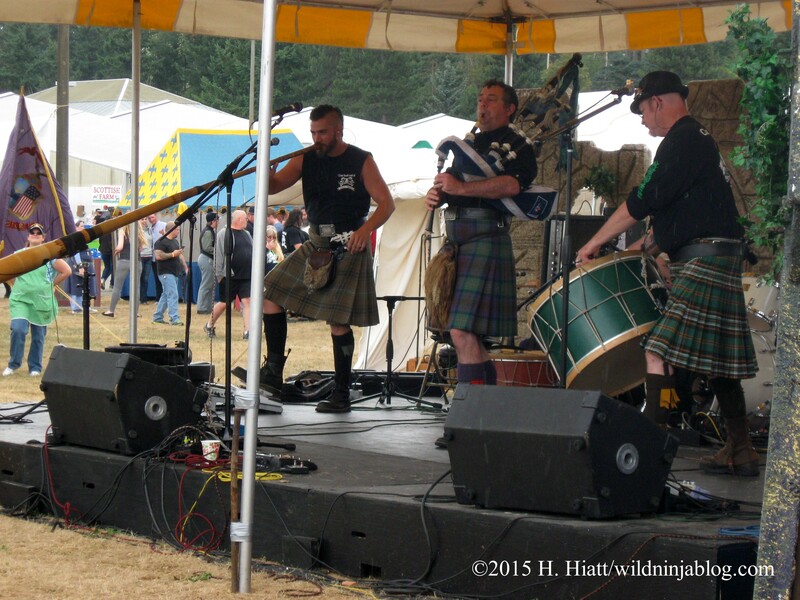 There is a beer garden and pubs, and some performers, in the Celtic tradition, emphasize the importance of drink, so us nondrinkers might not find that appealing. But there is more than enough for both adults and children to do otherwise. 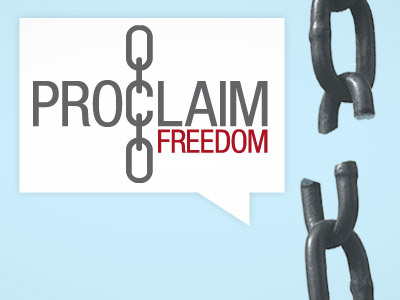 Given the caliber of the musicians performing, speakers, and athletes competing, it is well worth your dime, and you get get to be among your brethren as well. 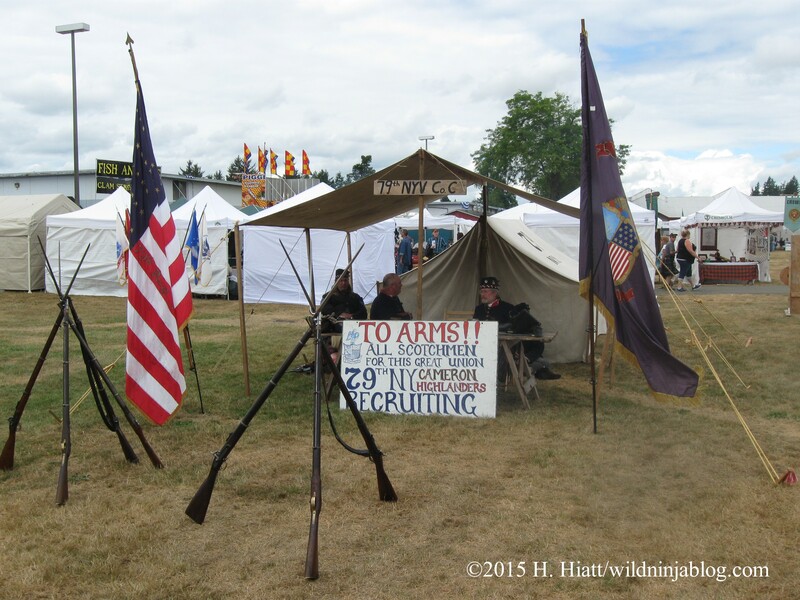 You can see this year’s schedule, showcasing the variety of events, here. 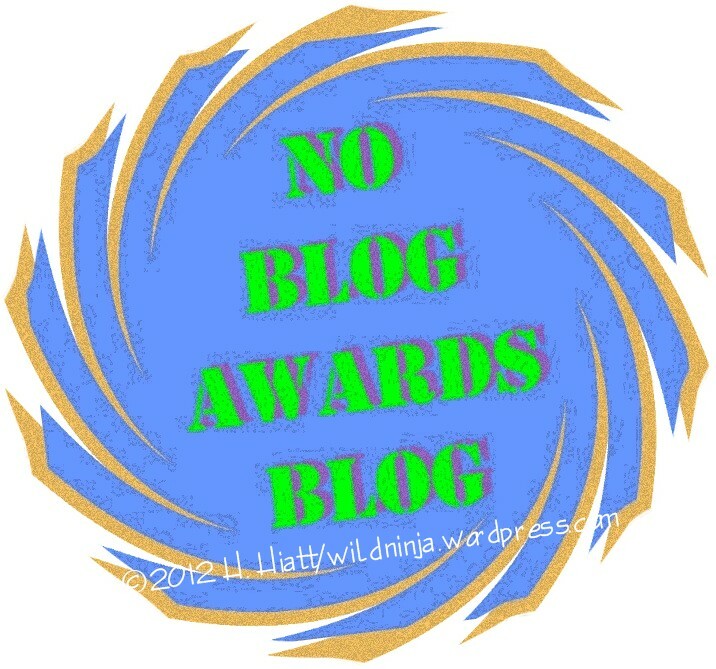 Originally posted January 25th, 2014. 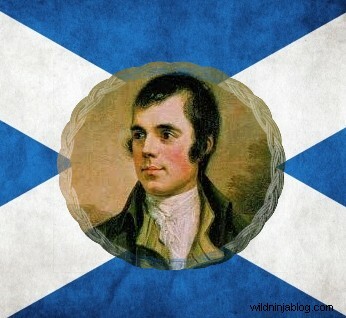 January 25th is Burns Night. Those inclined toward arson shouldn’t get too excited; it’s actually a holiday that celebrates Scotland’s most renowned poet. Robert Burns lived just 37 years but in that time is said to have written or revised 559 poems and songs. A passionate man, he also fathered at least a dozen children, not all with his wife, the last of whom was born the day of his funeral. Burns’ observations on the lives and feelings of the common man eventually endeared him to all classes of society. He was forthright and relatable, and his burning love for his country made him an icon of Scottish nationalism. But it’s not just the Scots who praise young Rabbie Burns; he has been immensely popular in other countries as well as evidenced by tributes from Sydney to Stanley Park to St. Petersburg. If you don’t know haggis, you might not want to– it’s sheep organs with oatmeal, onions, spices, and suet boiled in the sheep’s stomach. 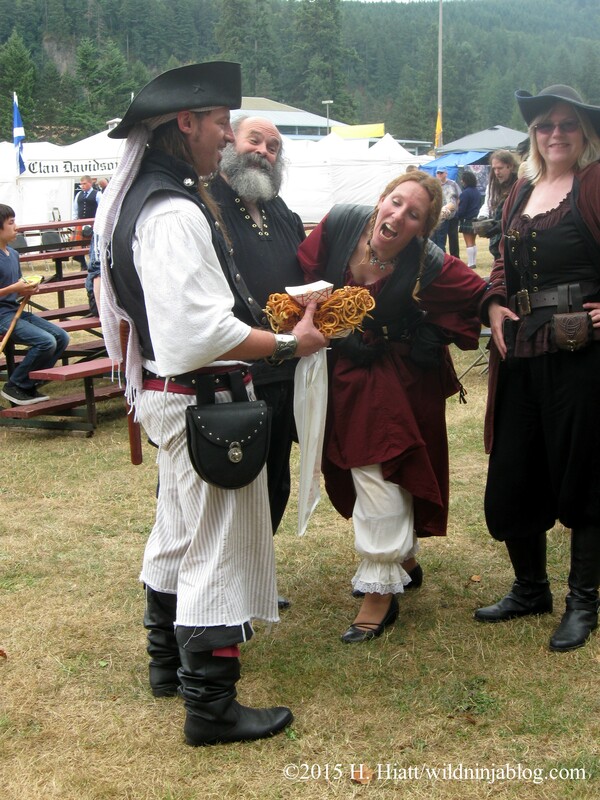 Some adore its rich, spicy taste; others of us are fine with fake (vegan) haggis. Here in the Northwest, we’ve taken great liberties with the holiday, with some celebrating Gung Haggis Fat Choy. That’s a combination of Burns Night and the Chinese New Year, a strange mishmash that began in Vancouver about 20 years ago. 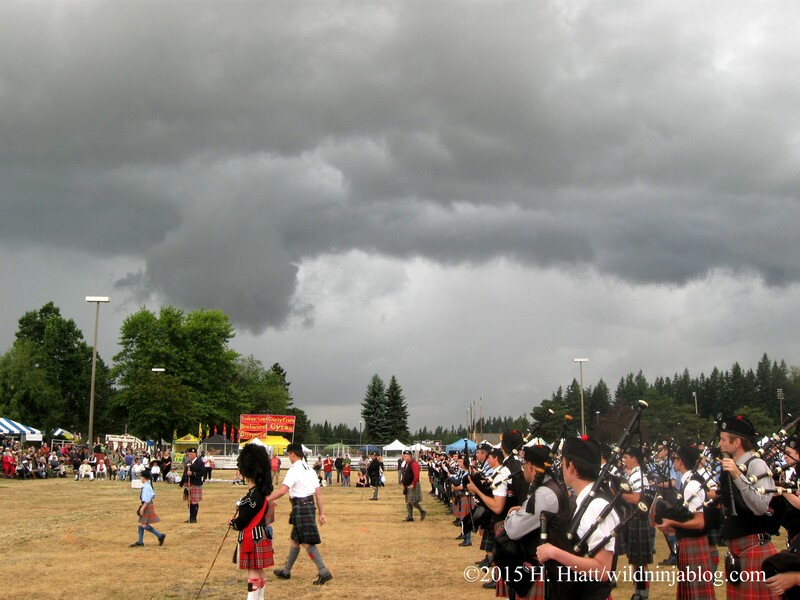 Today is the 255th birthday of the Bard of Scotland– he was born in 1759– and in true weird wet weather fashion the Seattle celebration is being held the day before Presidents Day. 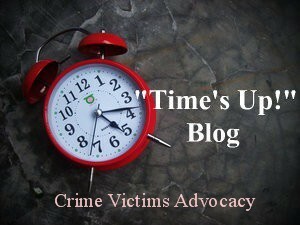 Others, however, stick with more traditional timing and traditions. 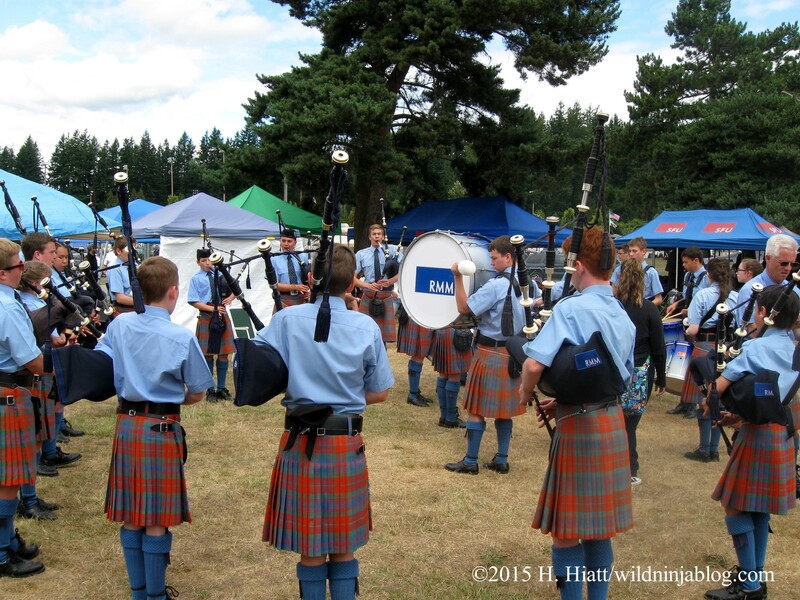 There will be Burns Night celebrations on Mercer Island and in Mountlake Terrace tonight, cities on either side of Seattle. The Canadians love Burns Night, so they will be partying along with many in the UK, Australia, and America. Burns is a rock star in Russia as well– many Burns Night dinners have been happening there this weekend. Some love the smell of haggis in Kiev. When Burns was translated into Russian during the days of Imperial Russia, common folk felt a kinship with him and honor him to this day. счастливые ожоги ночь! (that’s a literal translation, but hey, I tried). To celebrate the 250th anniversary of Robert Burns birth in 2009, more than 3,900 Burns Suppers in more than 80 countries were joined together to make the ‘The World Famous Burns Supper’ celebration. From MacSween, Burns Night FAQs. Burns wrote in Scots. You can find the English and Scottish Gaelic translations of this poem here. Feel free to browse more of Burns’ works at the Burns Country site, where they’ve posted his complete works. In his short and challenging life, Burns wouldn’t know that allowing his mind to spill over onto paper would be cause for celebration more than two and a half centuries after his death. His spontaneity and creativity still makes Scottish blood boil with pride and unites various cultures in the name of brotherhood and the love of a good trope with their tripe. 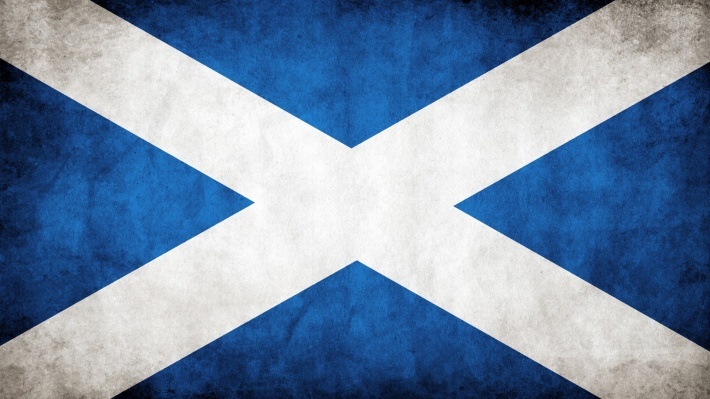 To my Scottish brethren who are scattered all over the world– Happy St. Andrew’s Day! Alba gu bràth!